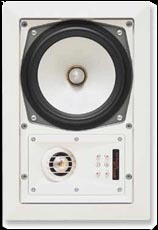 Multi-room audio systems provide music enjoyment throughout the home. Individual zones may include kitchen, living room, master bedroom and deck. Each room has a control keypad for selecting different sources such as FM stations or CD players. The multi-source audio system can provide the solution for the family's different music tastes. Multi-room audio options may also include whole house distribution of audio and video signals. This allows sourcing DVD players to personalize the audio and video choices within rooms. Design starts with evaluating the family's music listening desires and locations. 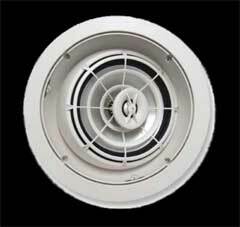 The audio system then can be designed around those requirements and budget; whether it is an audio system for two rooms or the entire house, inside and outside.